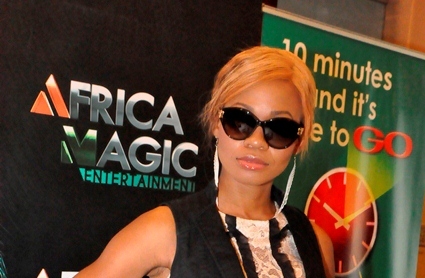 One of the most criticized housemate at the BIG BROTHER HOUSE has been Goldie.She was evicited on Sunday, July 15, 2012. At a press briefing when she arrived she had s o many questions to answer from almost everyone present, and she summed it up in the statements she had to offer. The NET had that part covered as she expressed herself and her quest in the Big Brother house, comparing herself to other entertainers especially BEYONCE.